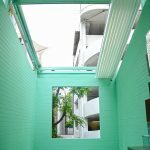 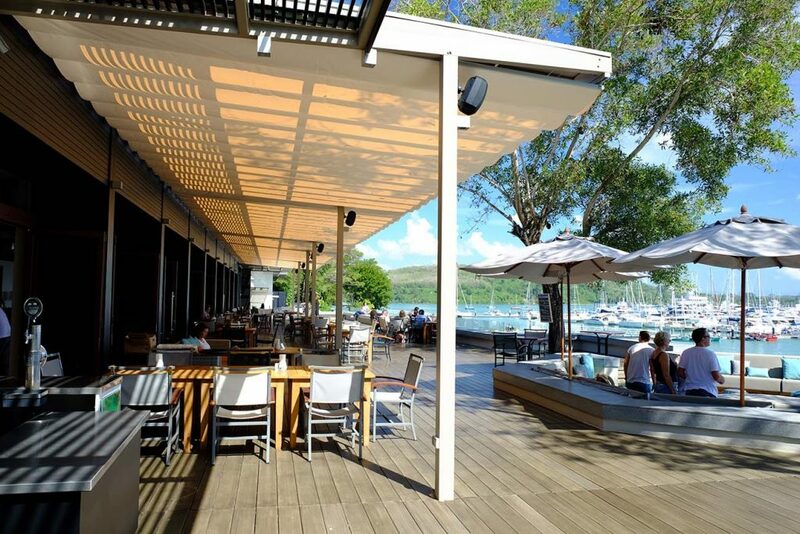 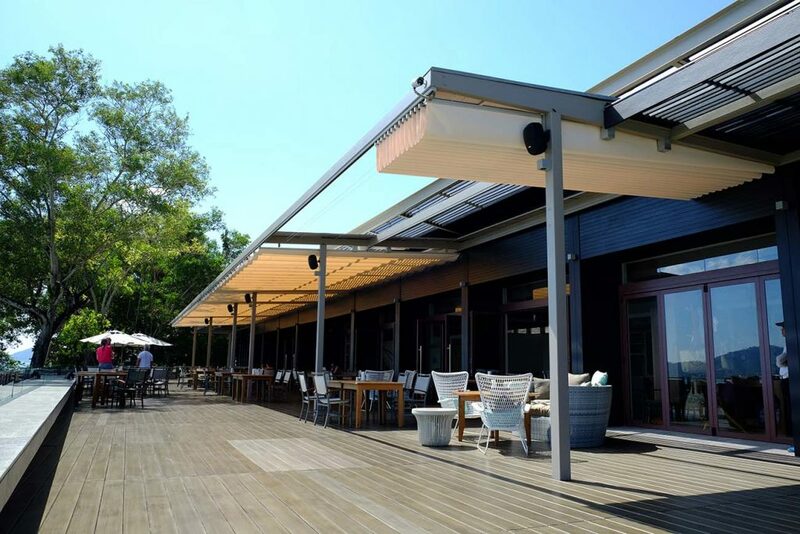 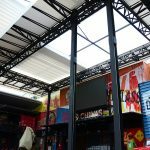 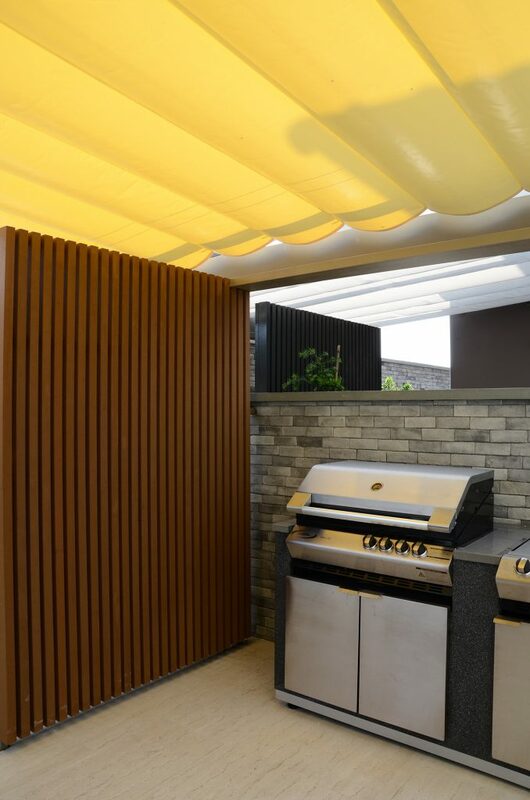 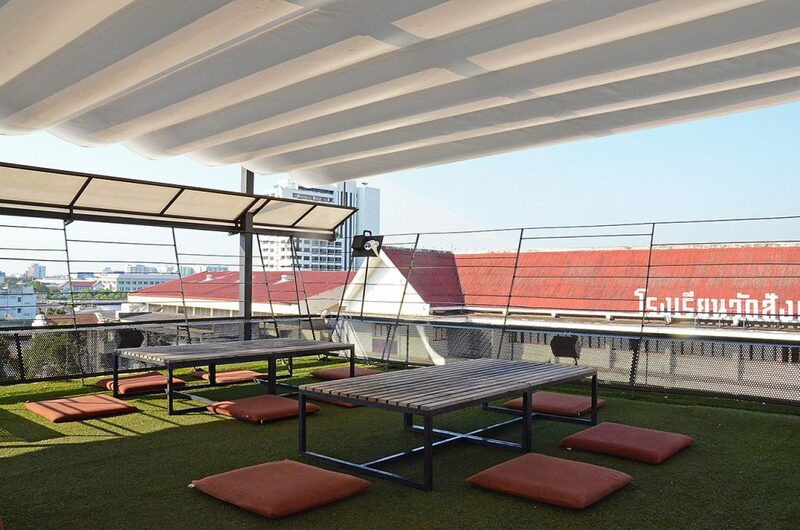 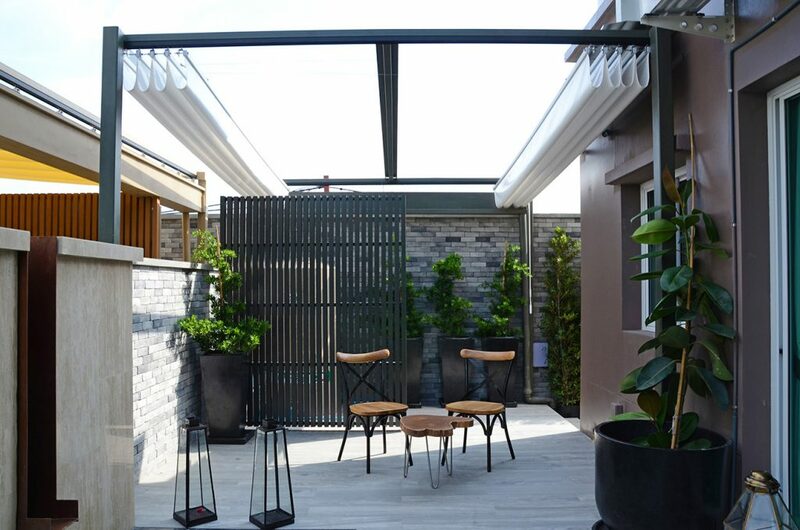 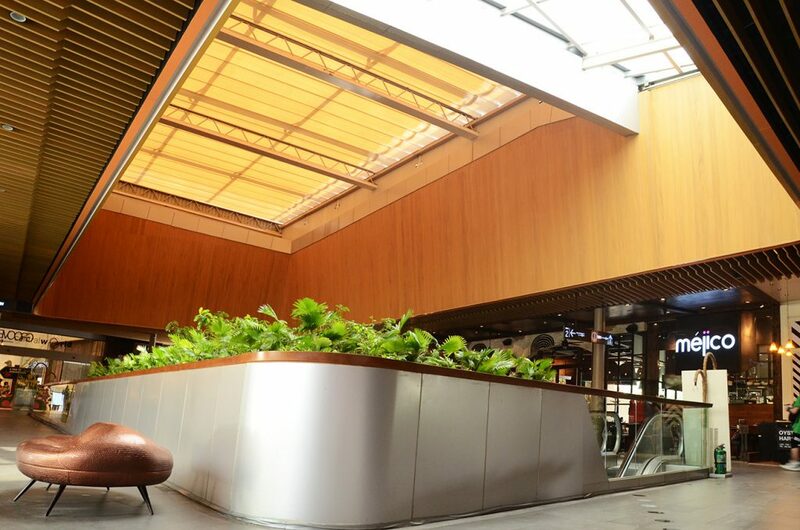 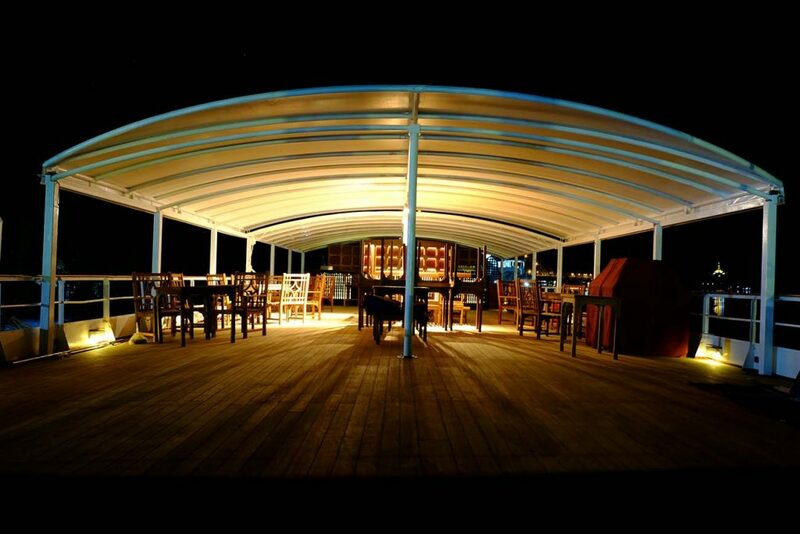 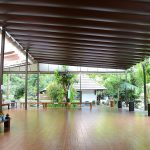 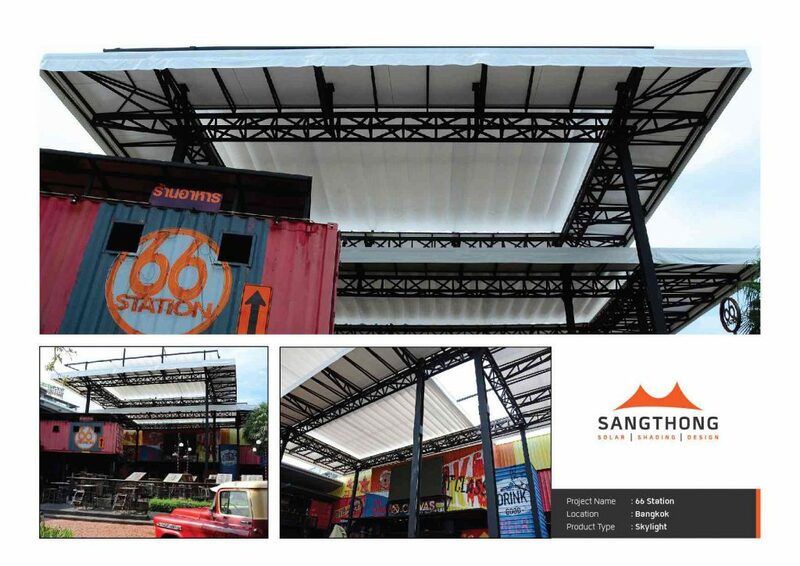 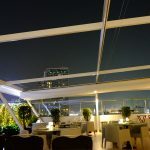 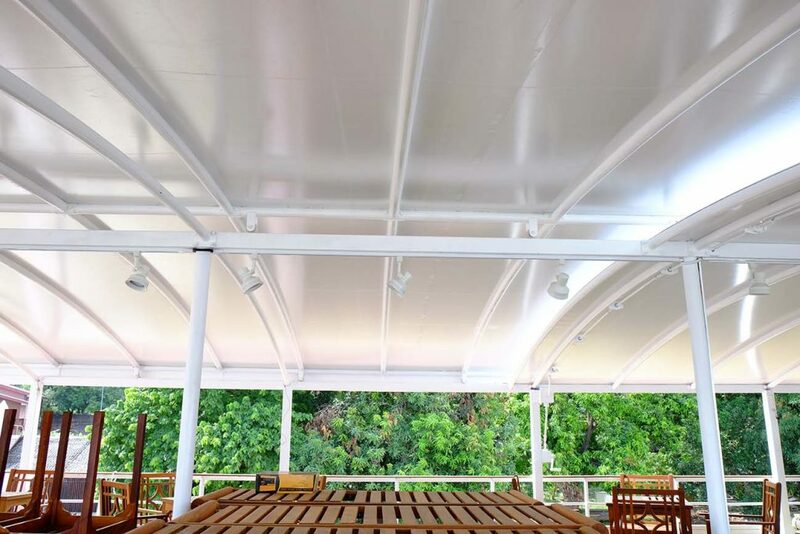 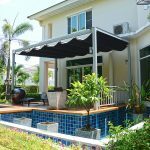 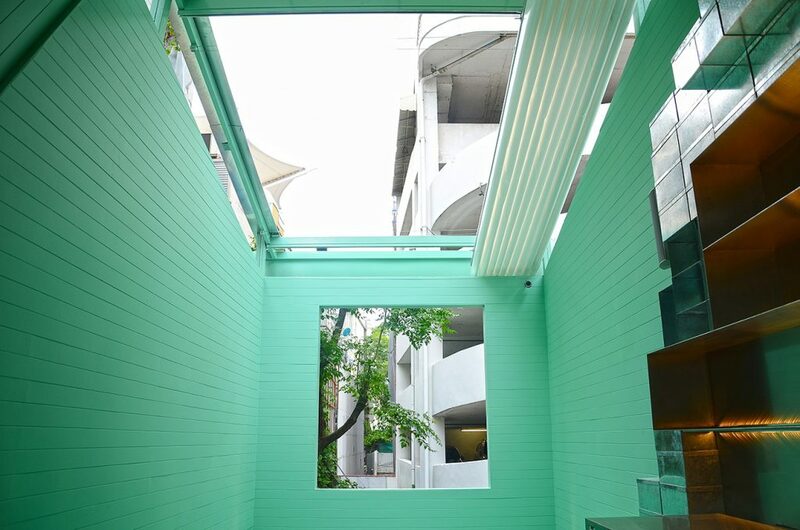 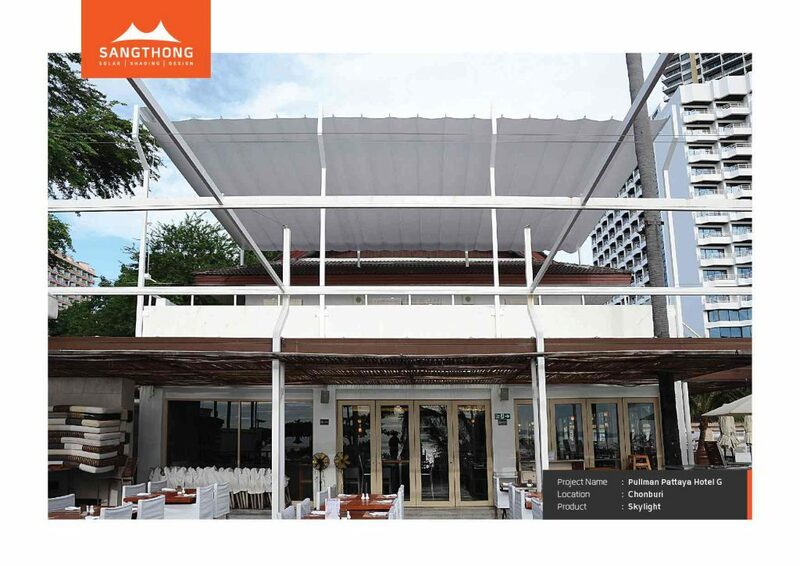 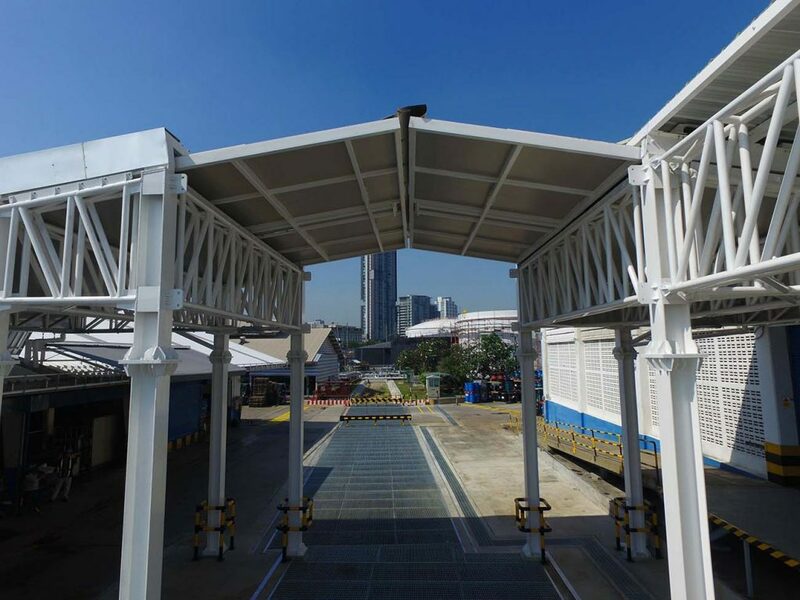 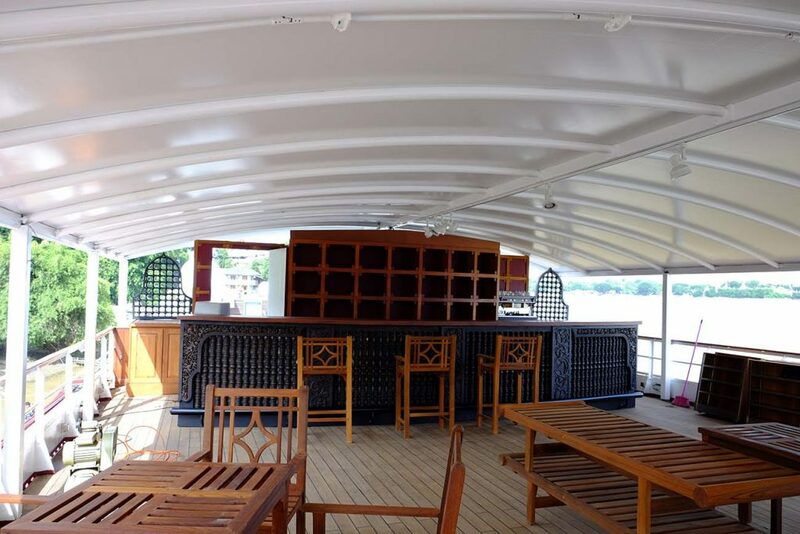 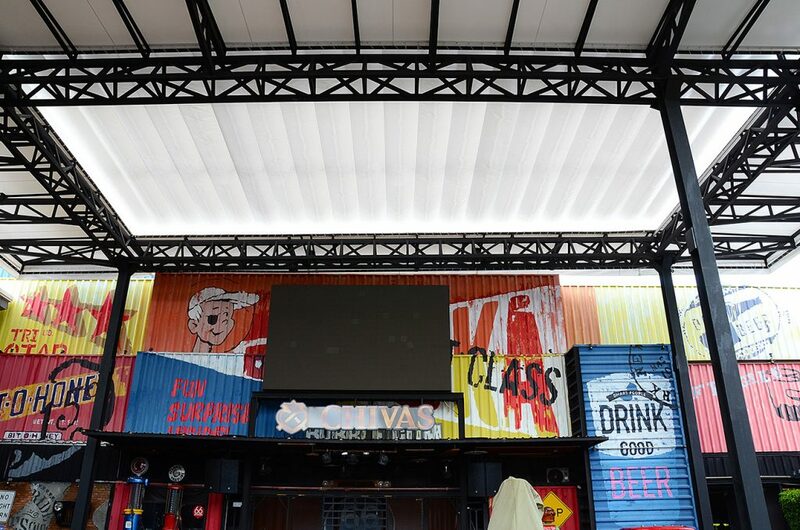 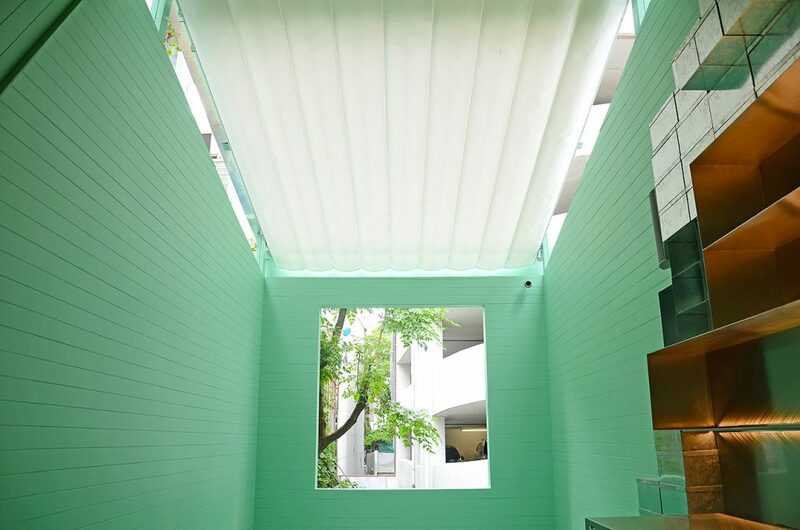 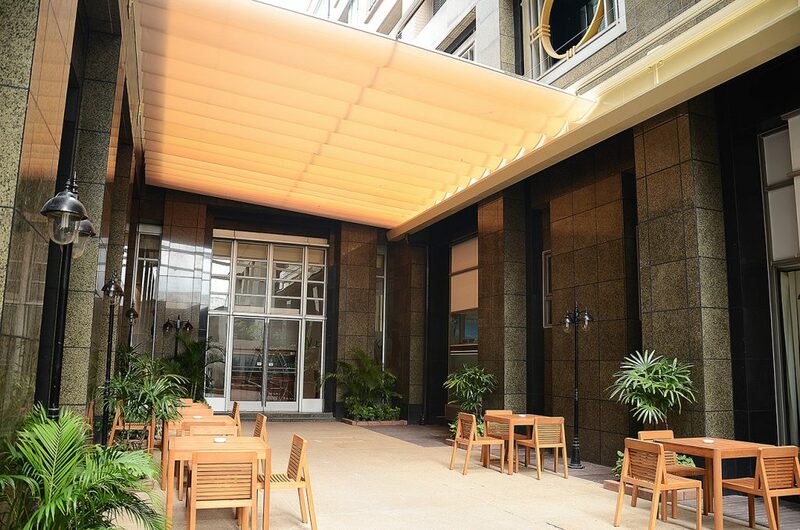 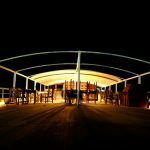 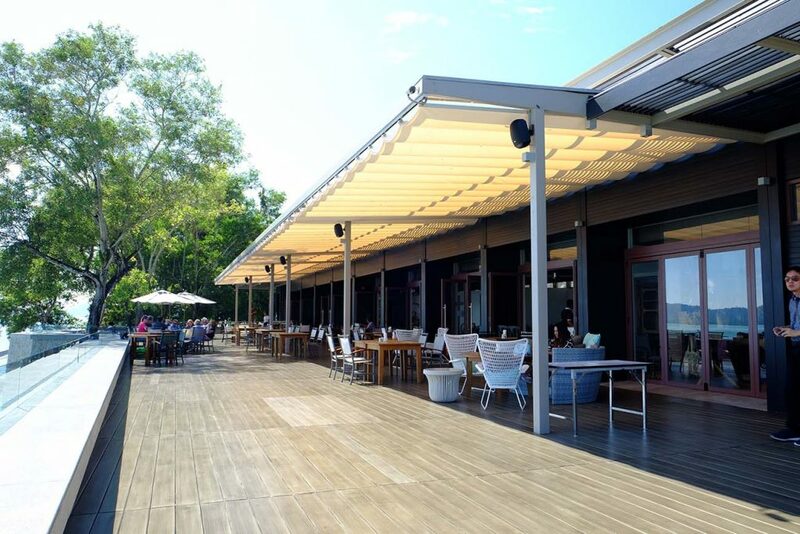 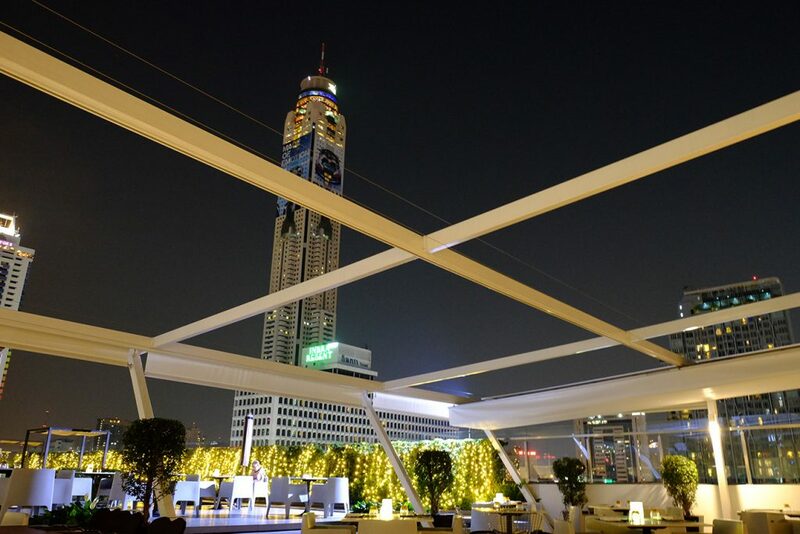 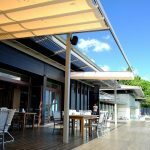 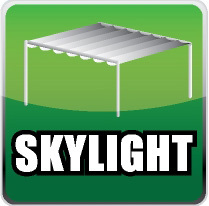 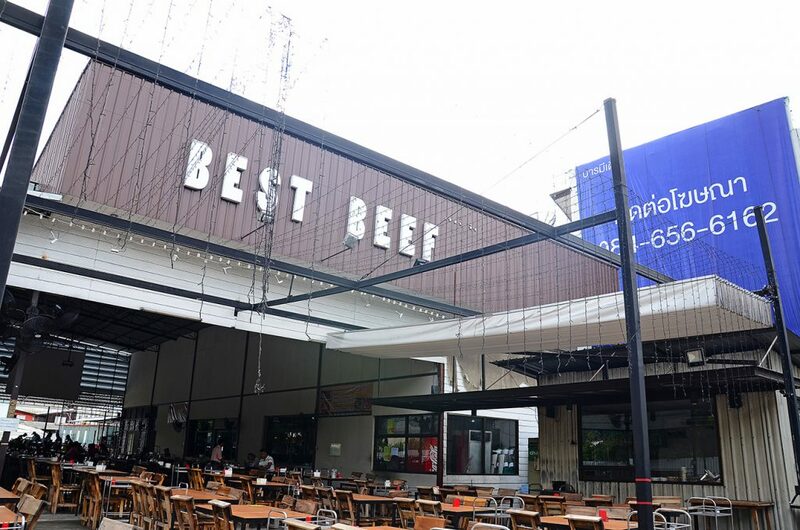 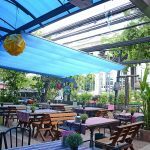 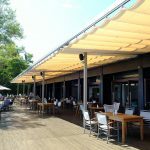 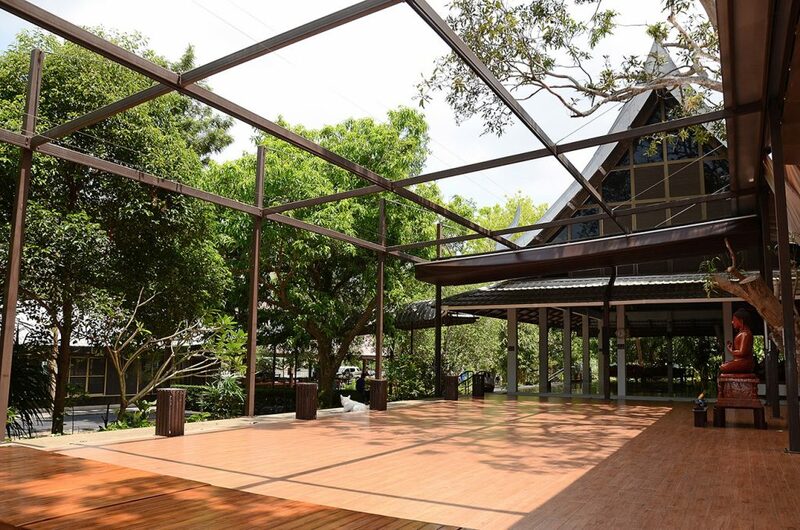 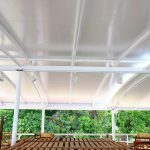 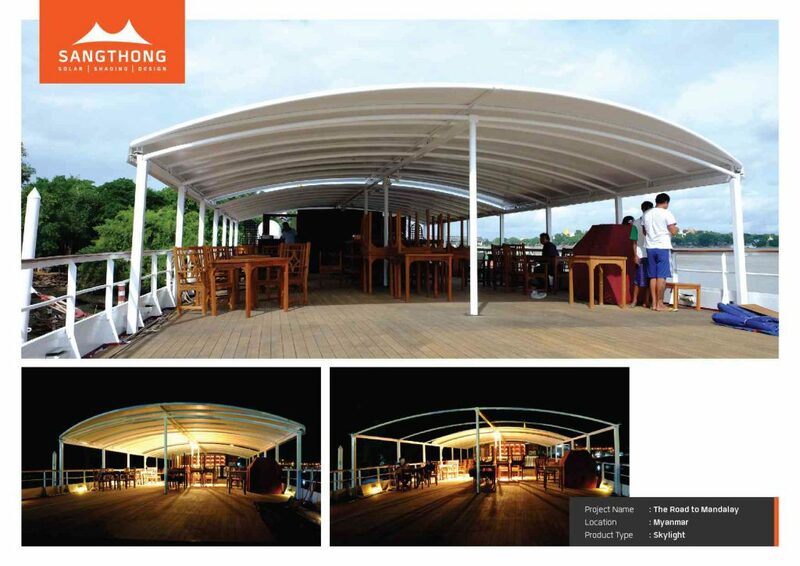 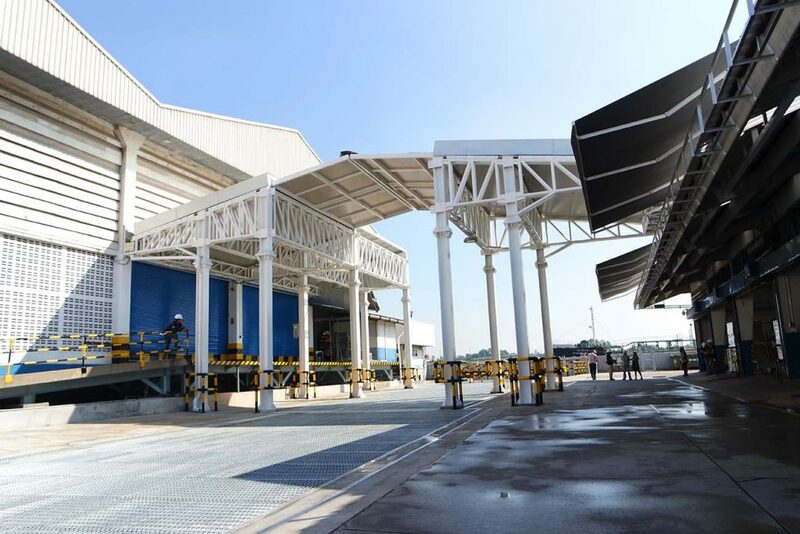 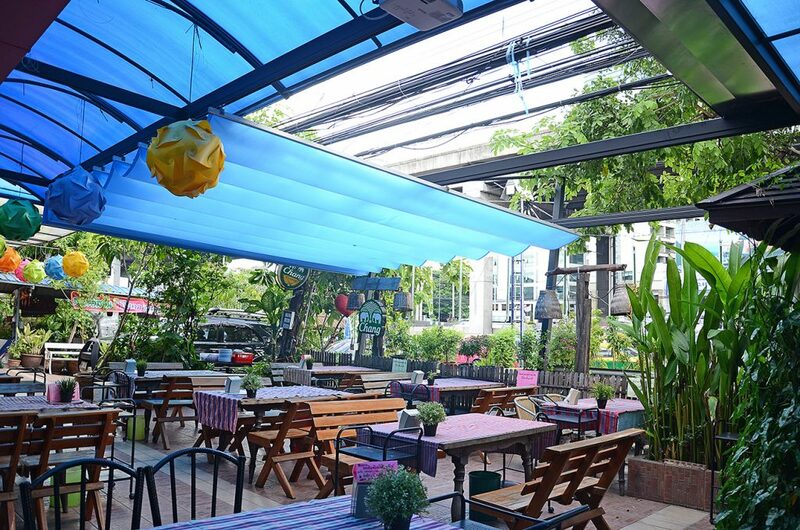 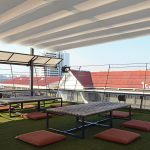 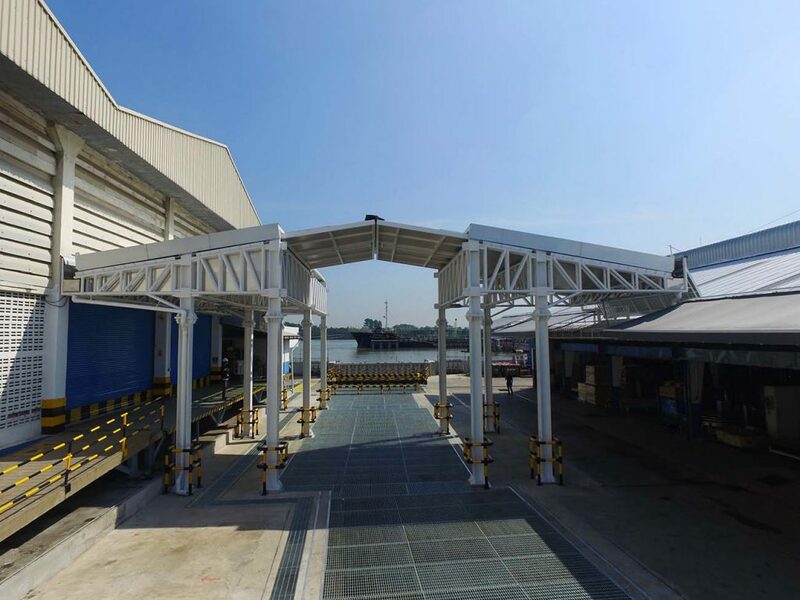 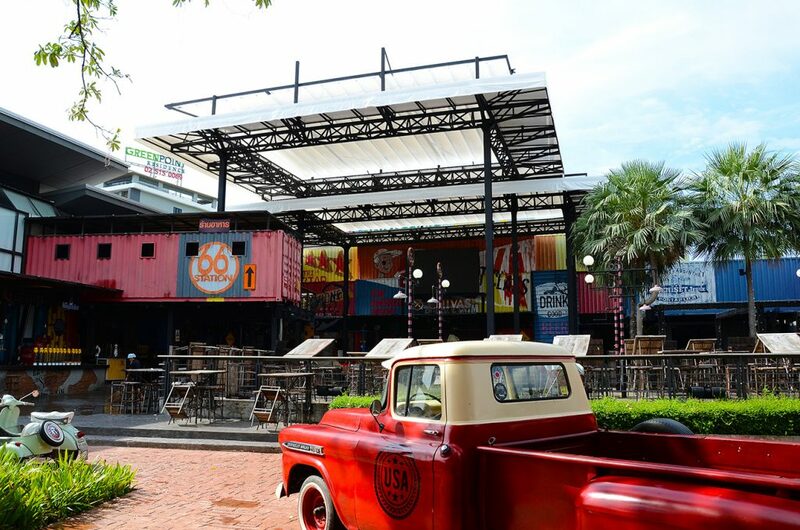 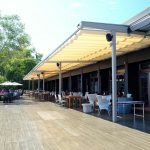 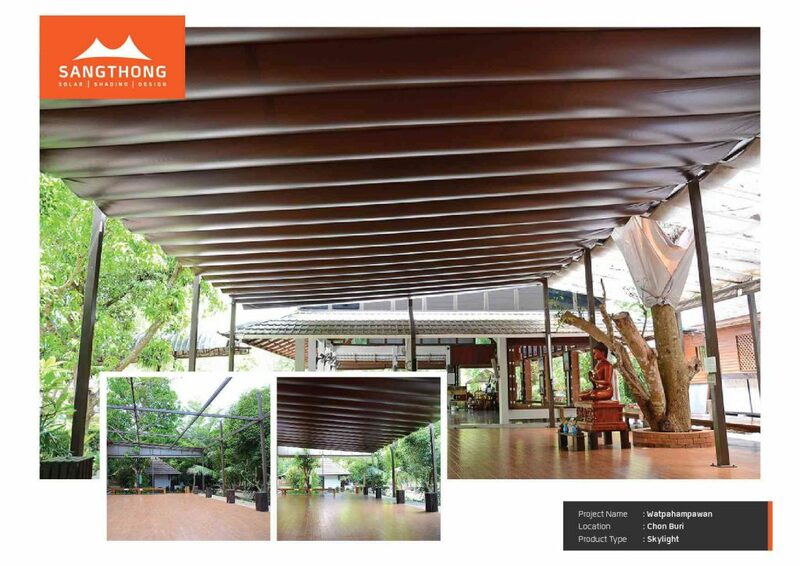 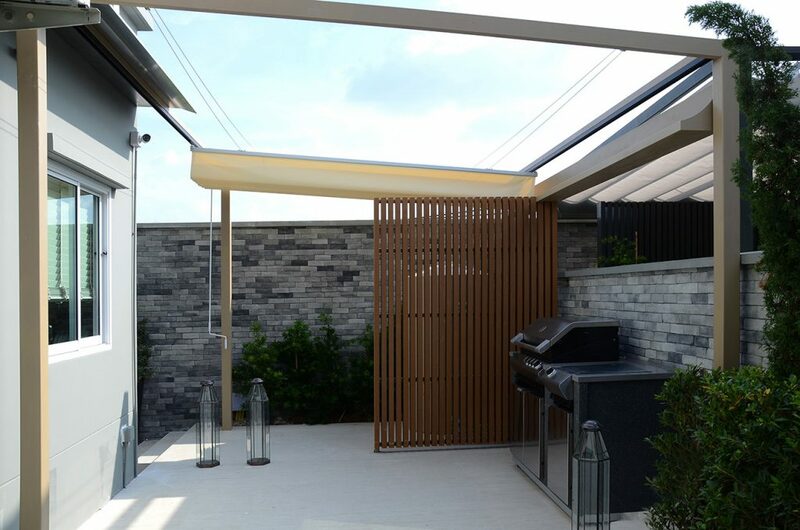 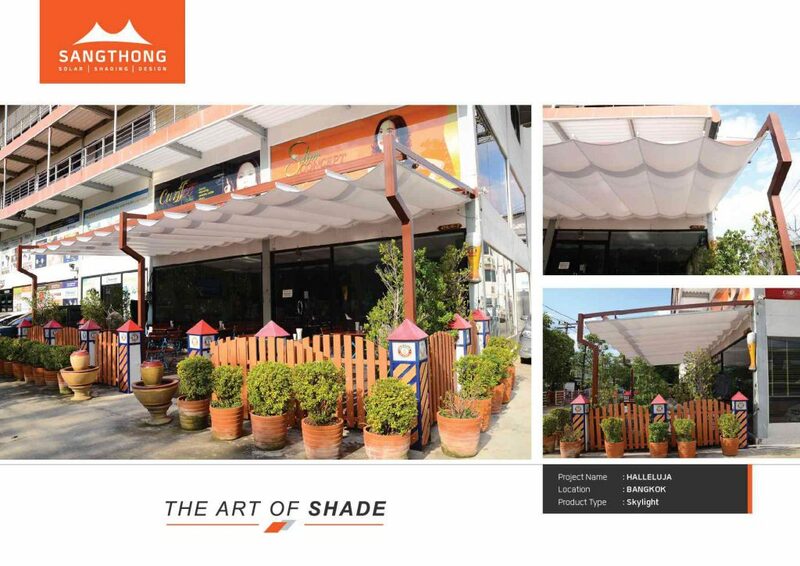 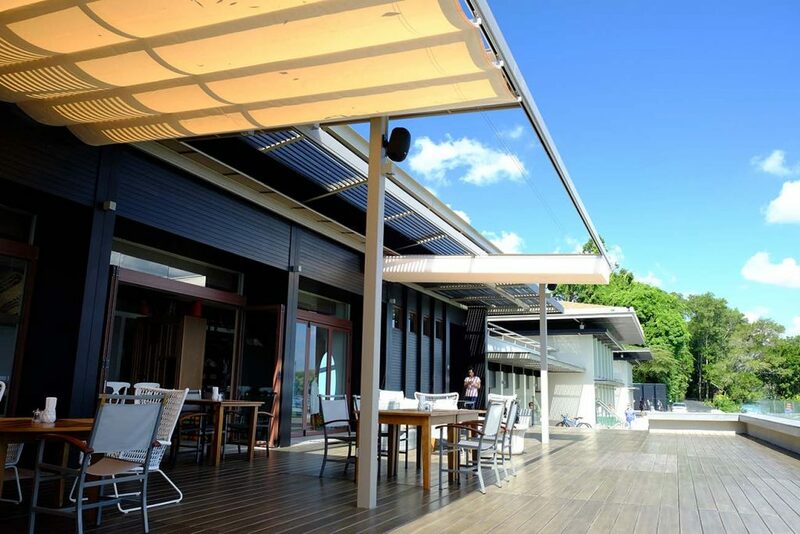 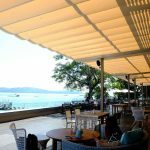 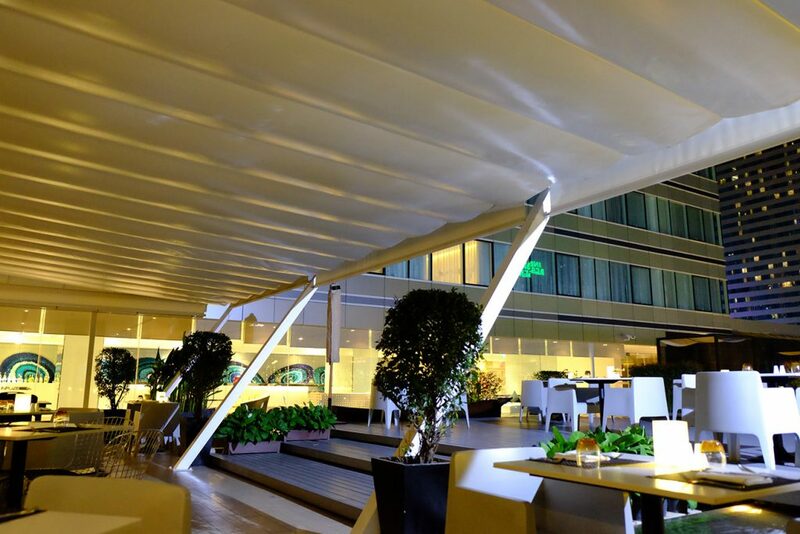 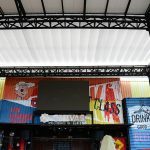 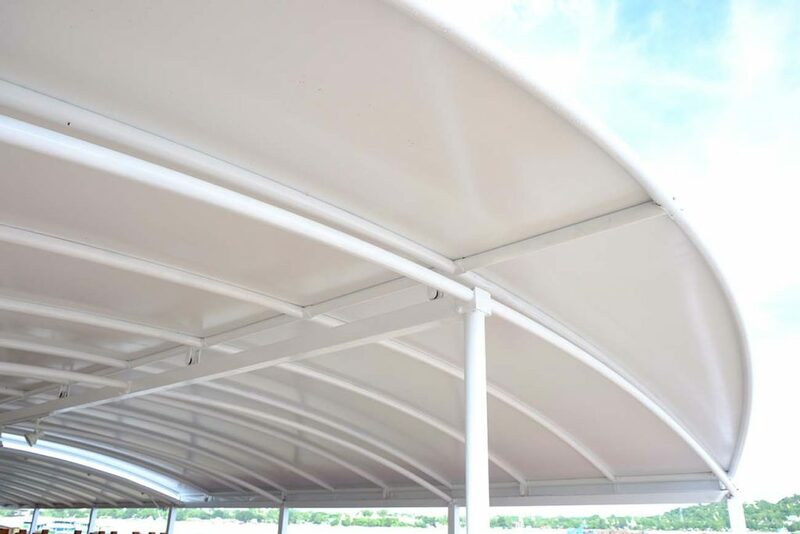 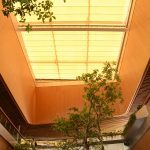 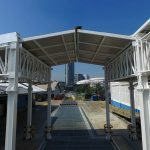 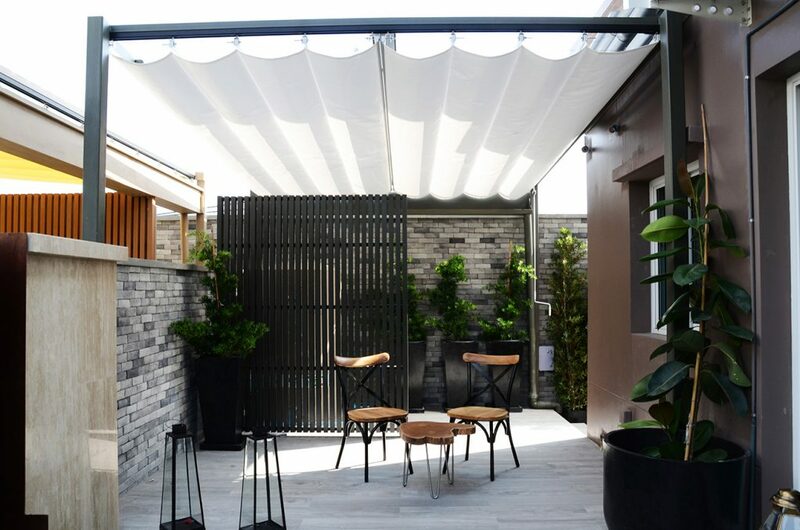 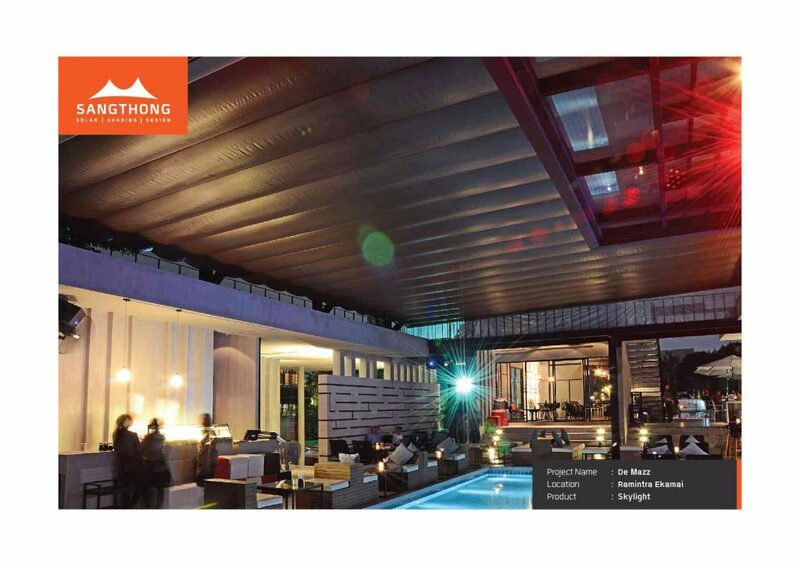 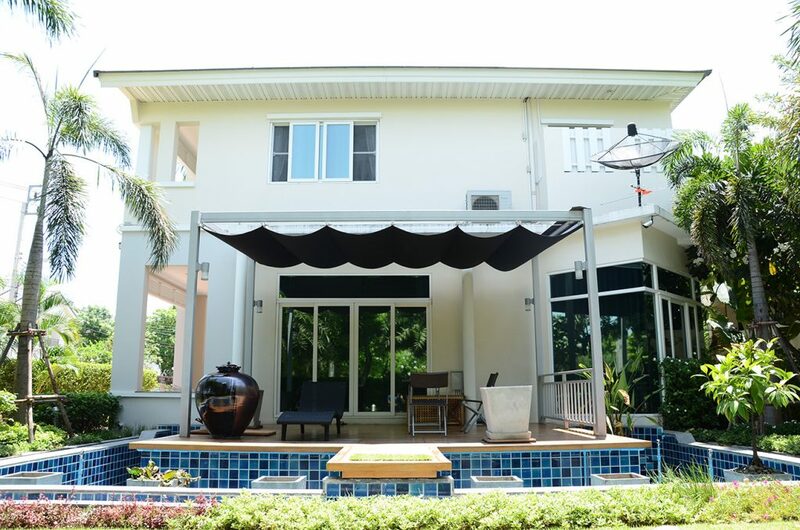 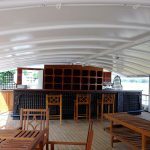 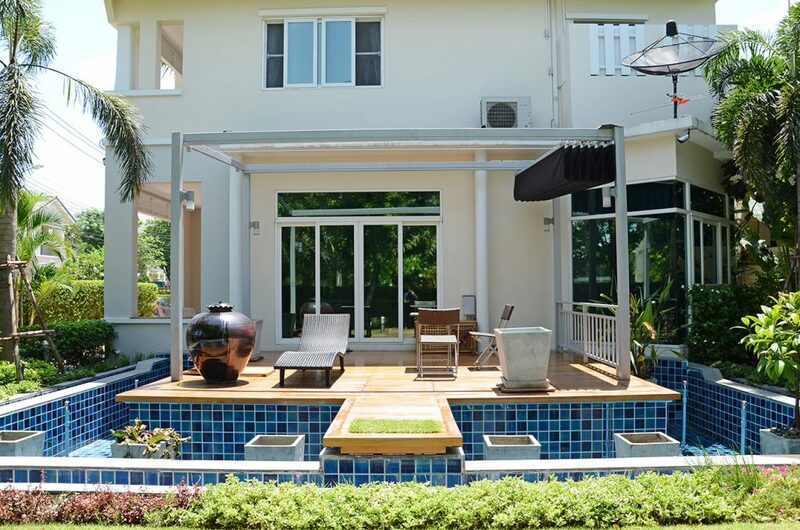 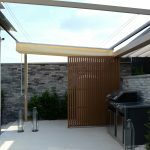 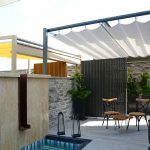 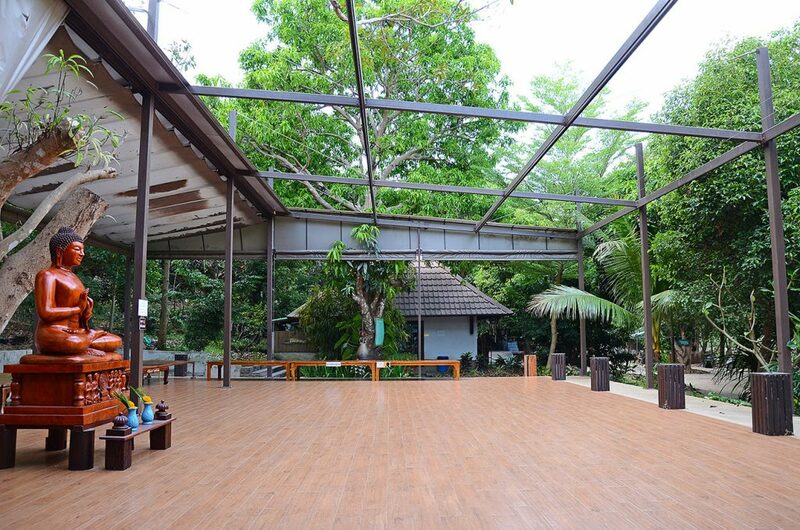 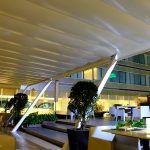 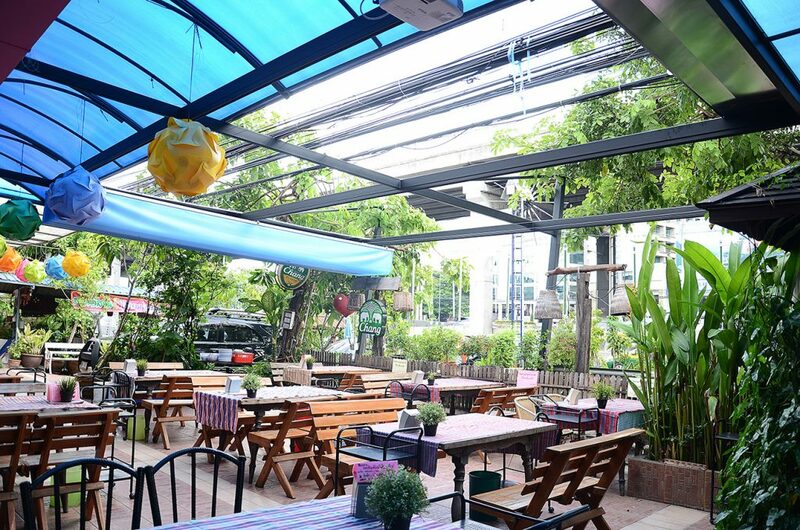 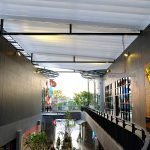 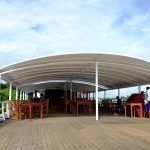 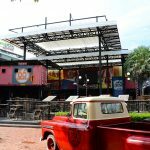 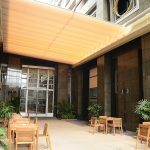 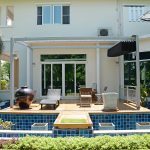 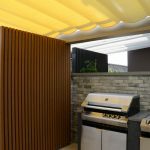 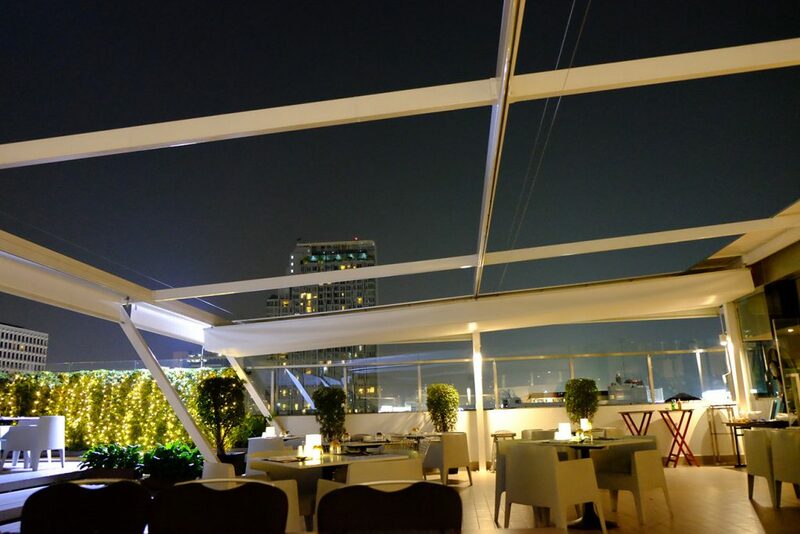 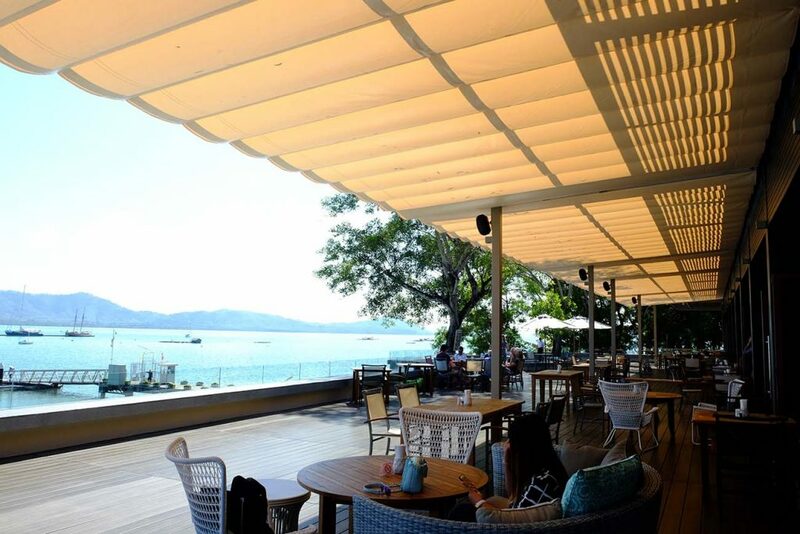 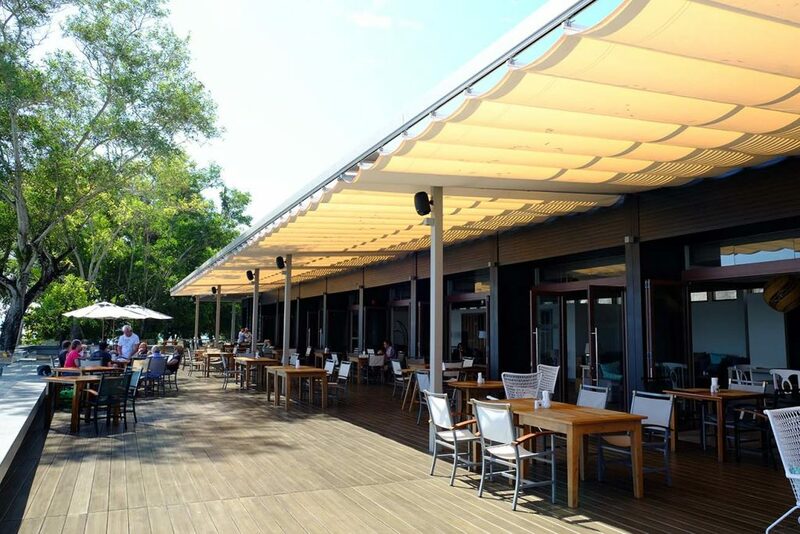 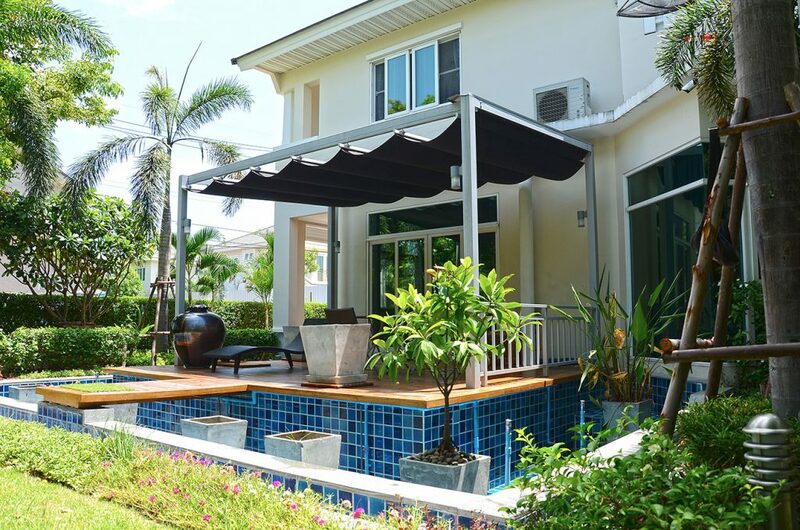 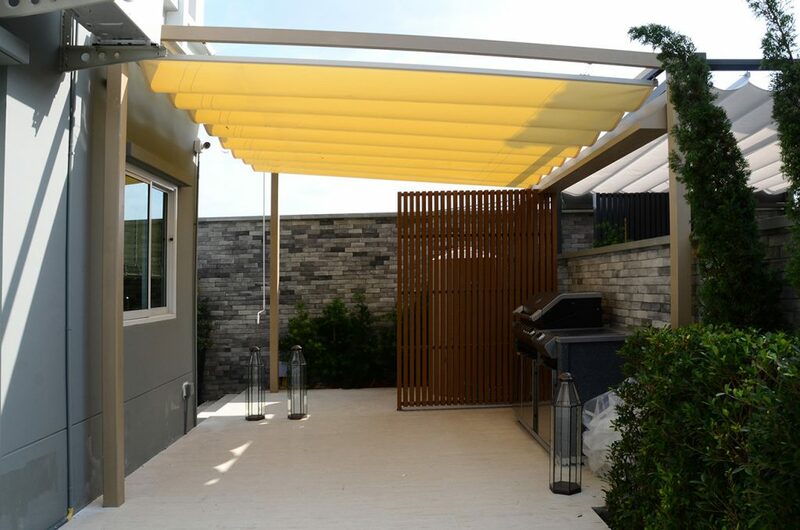 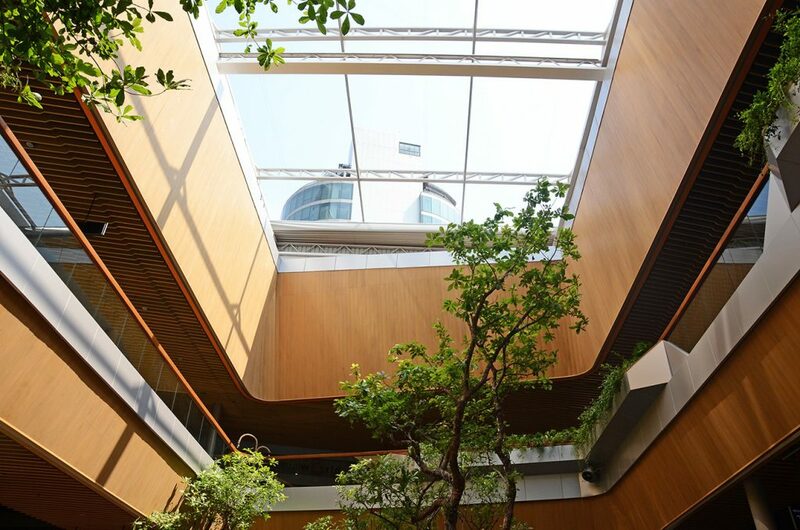 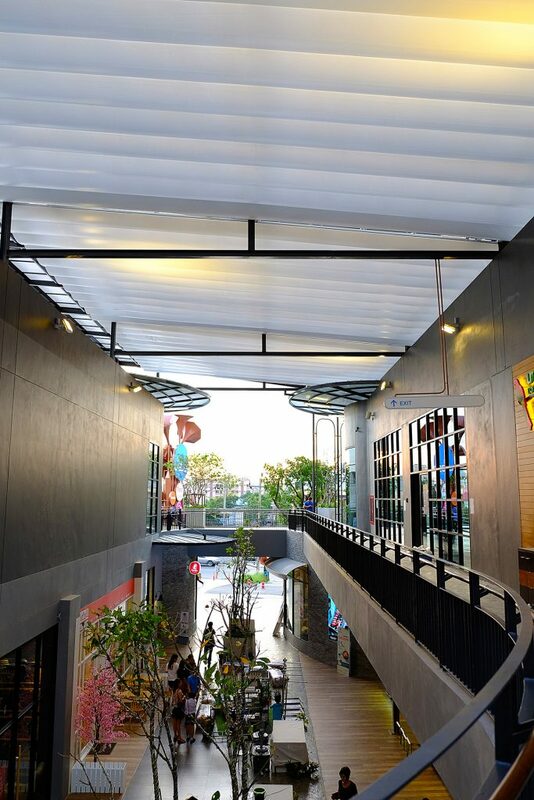 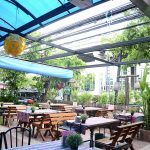 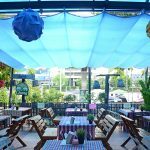 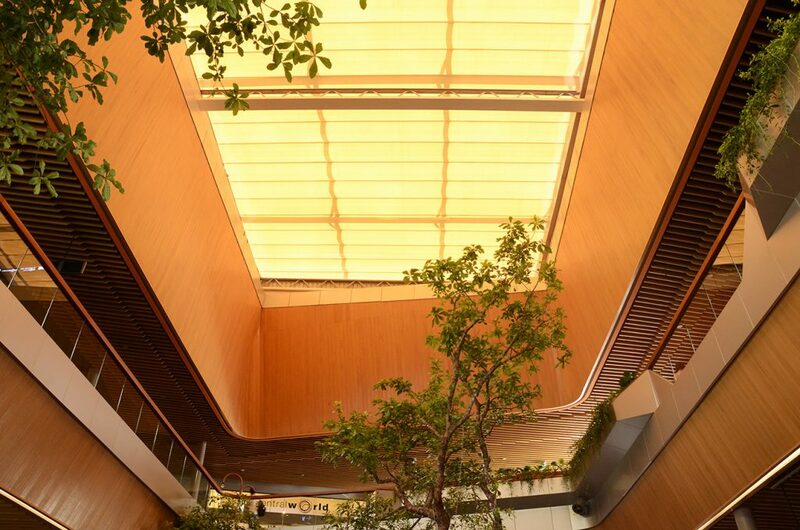 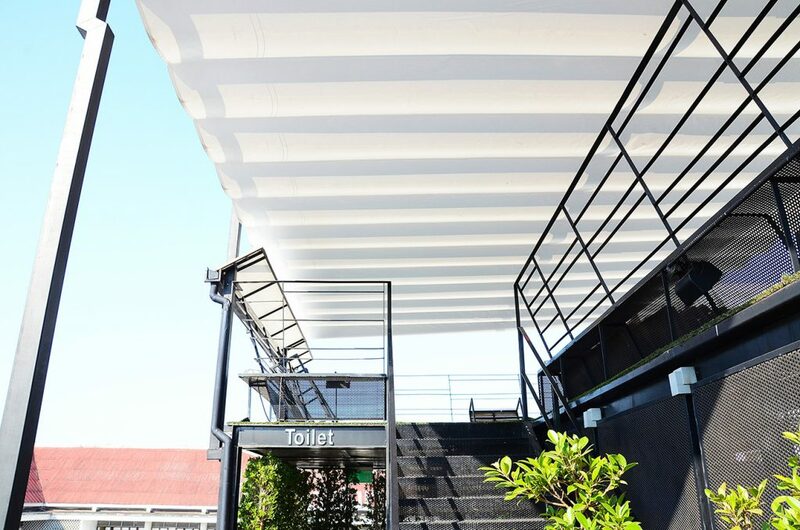 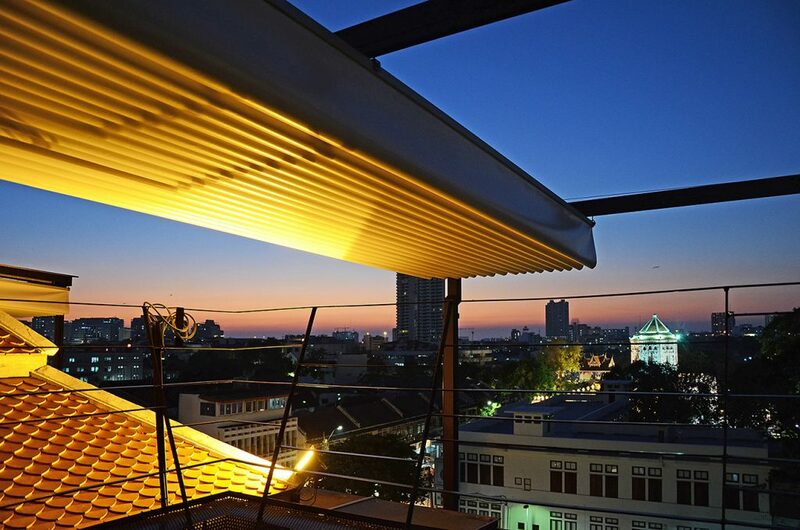 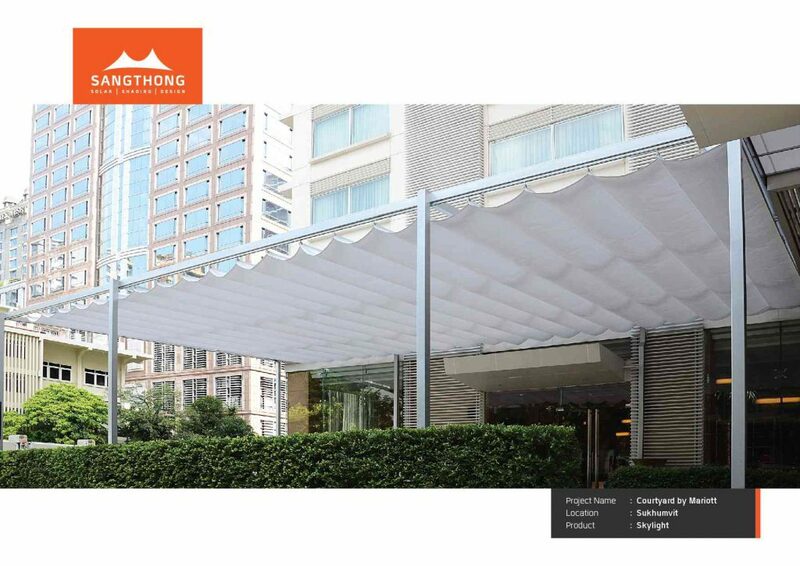 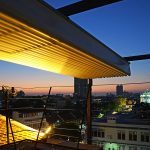 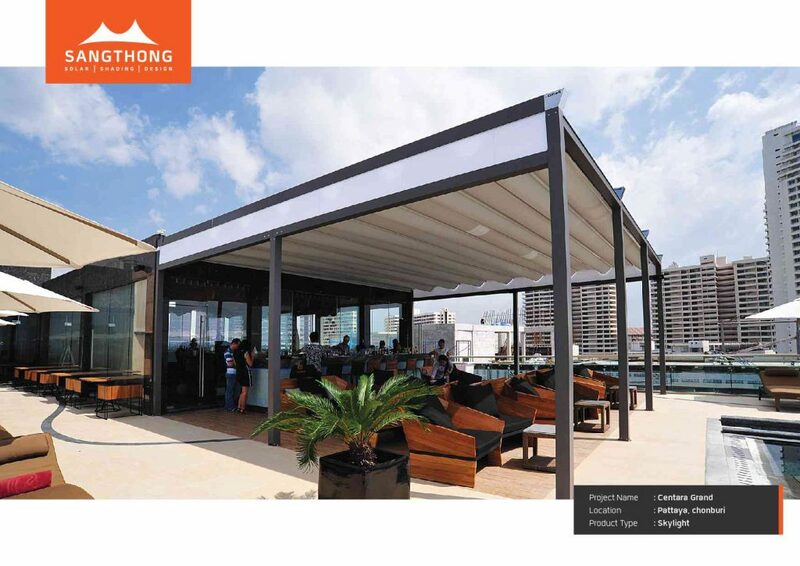 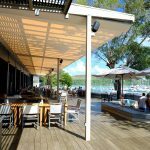 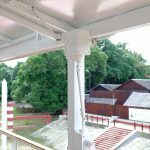 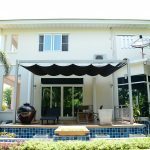 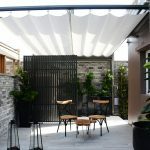 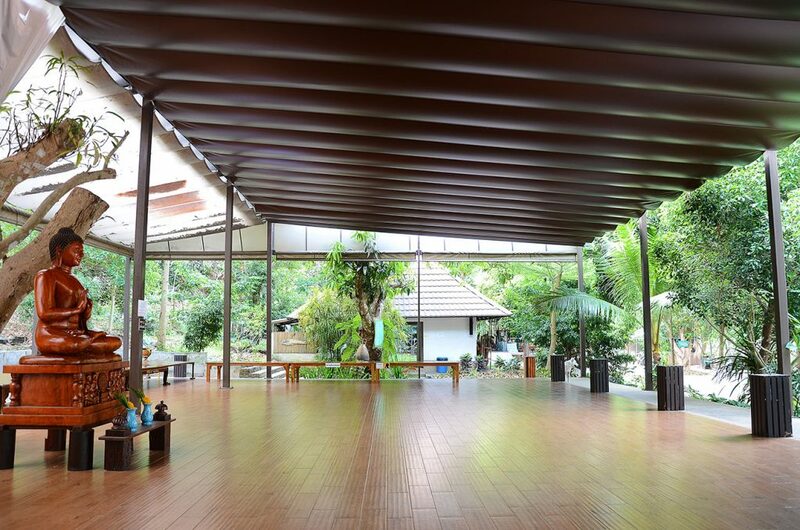 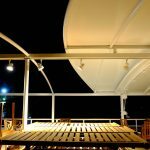 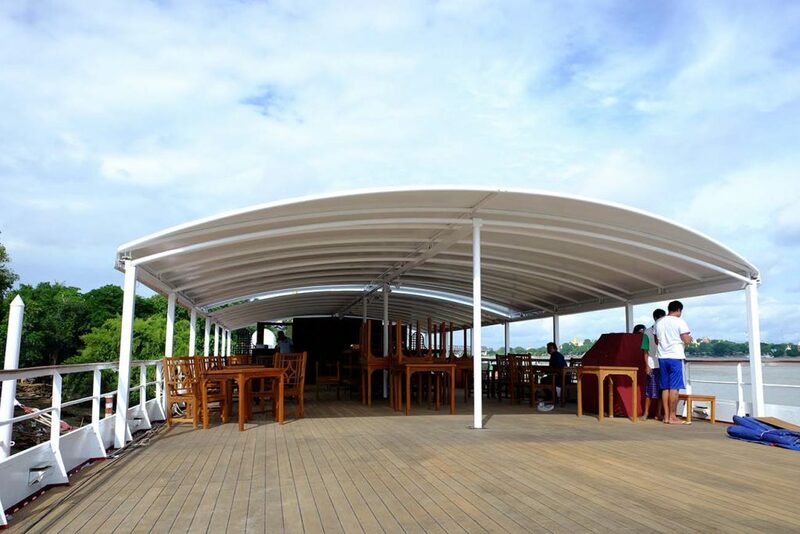 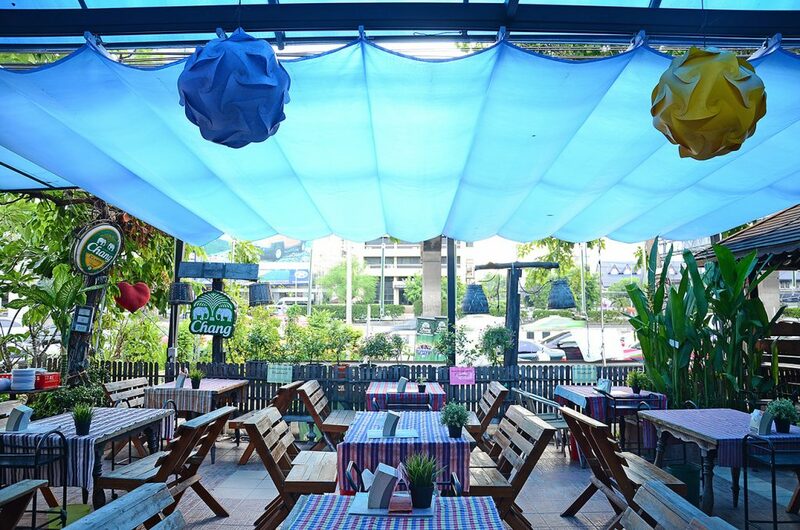 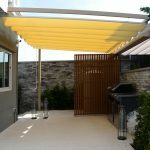 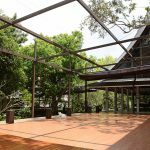 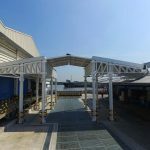 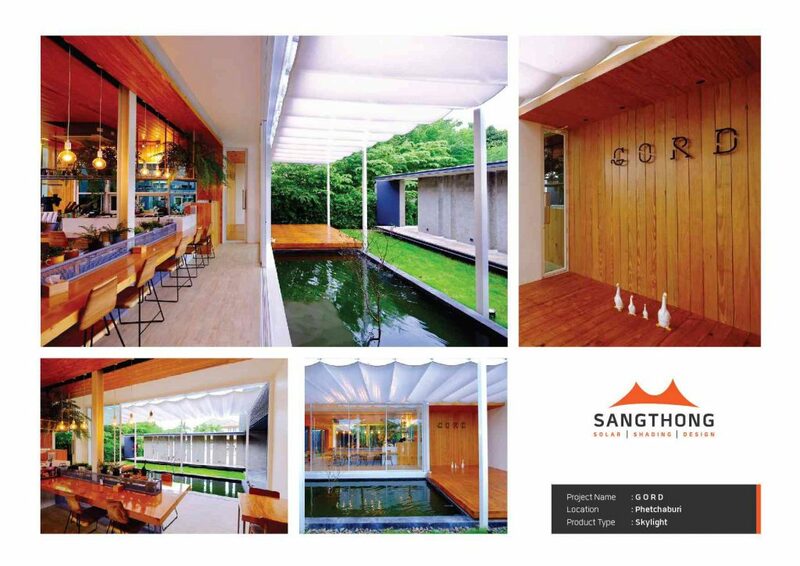 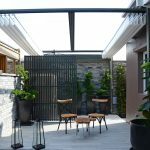 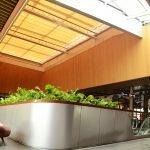 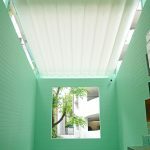 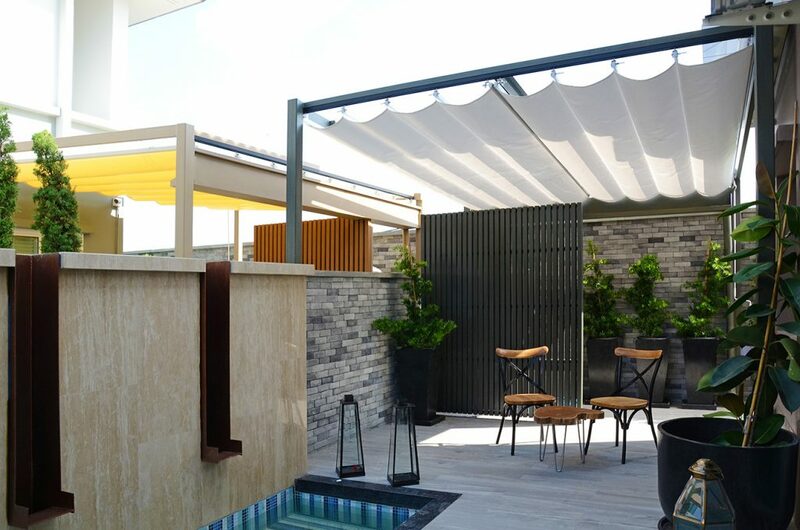 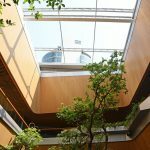 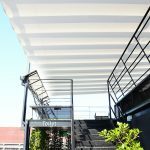 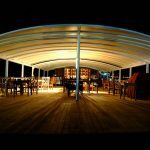 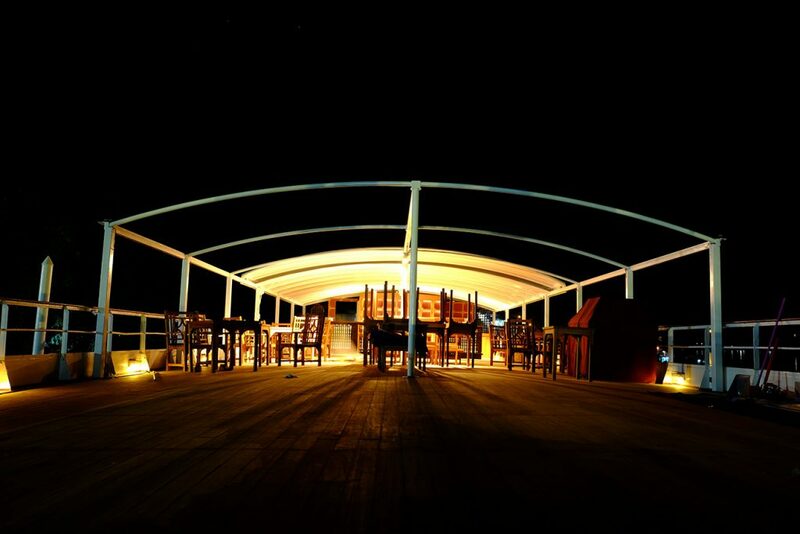 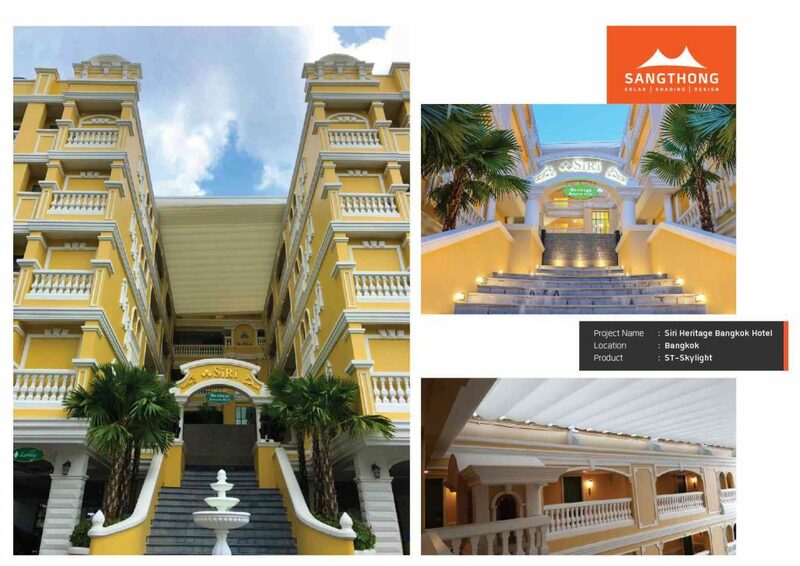 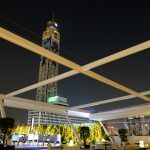 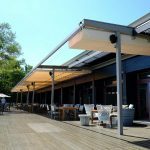 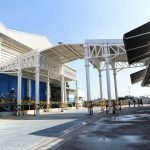 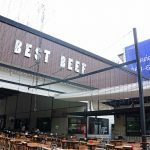 Roman System: This retractable canvas roof utilizes carbon steel square tube structure that is suitable for inside or outside area installation with space between 2.00-9.00 meters. 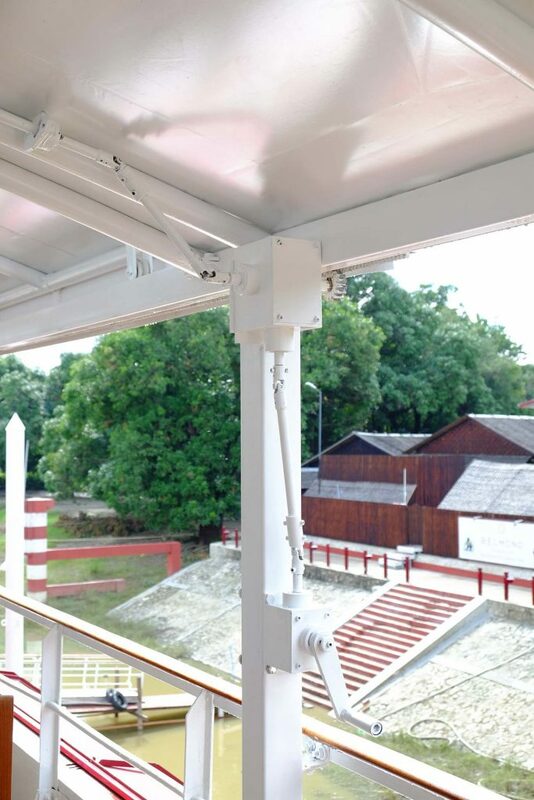 Gap between supporting frames is 6.00 meters maximum. 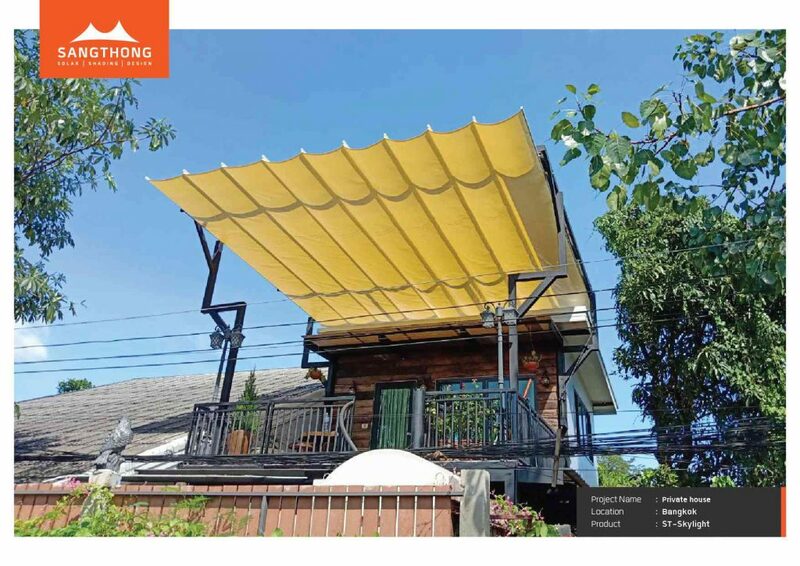 Sling mobilization with motor control or manual gear. 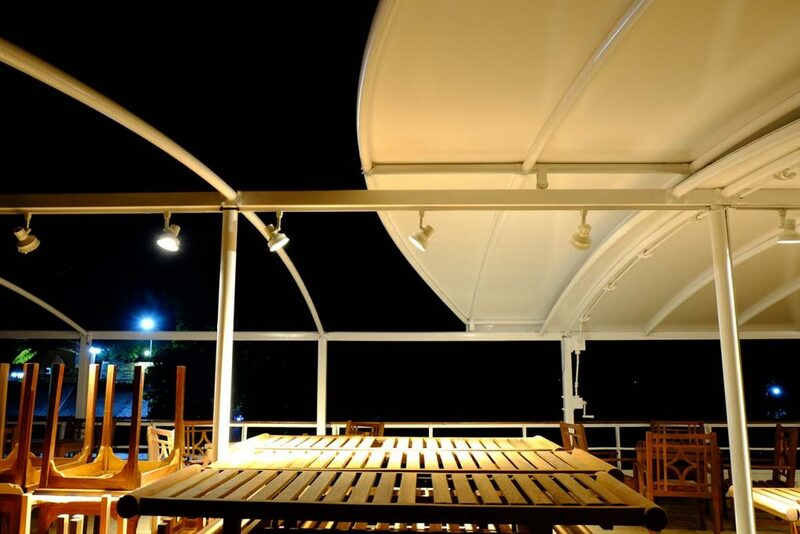 Canvas opens and closes in wave shape. 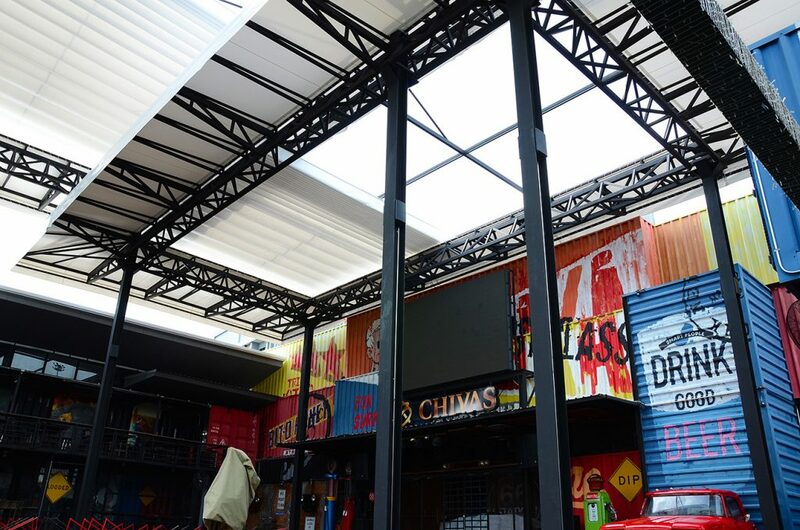 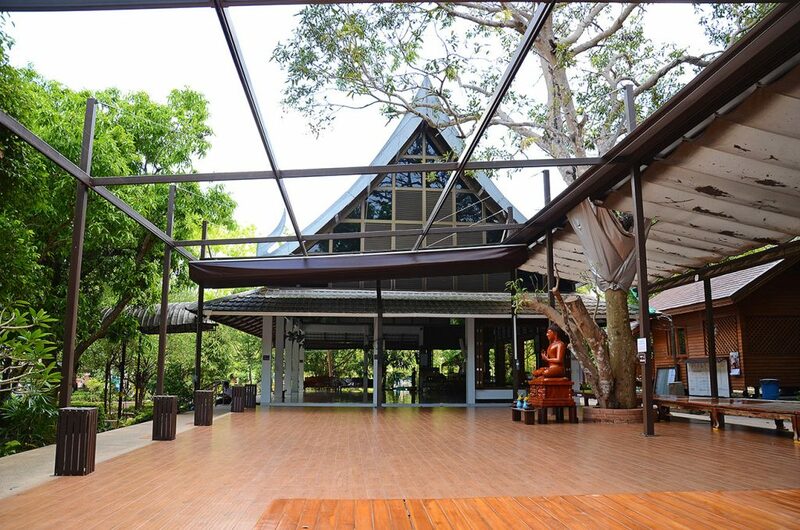 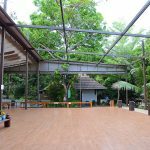 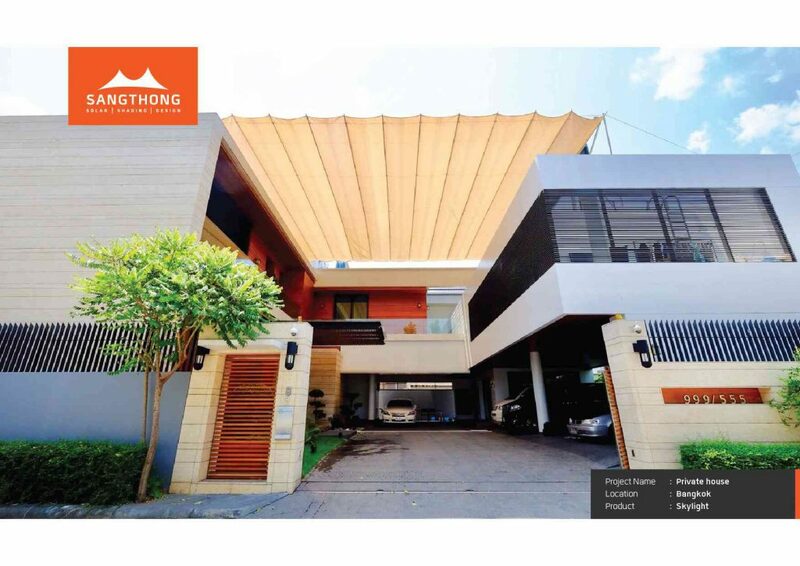 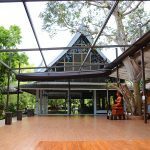 Straight Truss System: Truss structure is a strong structure that can support lengthy area. 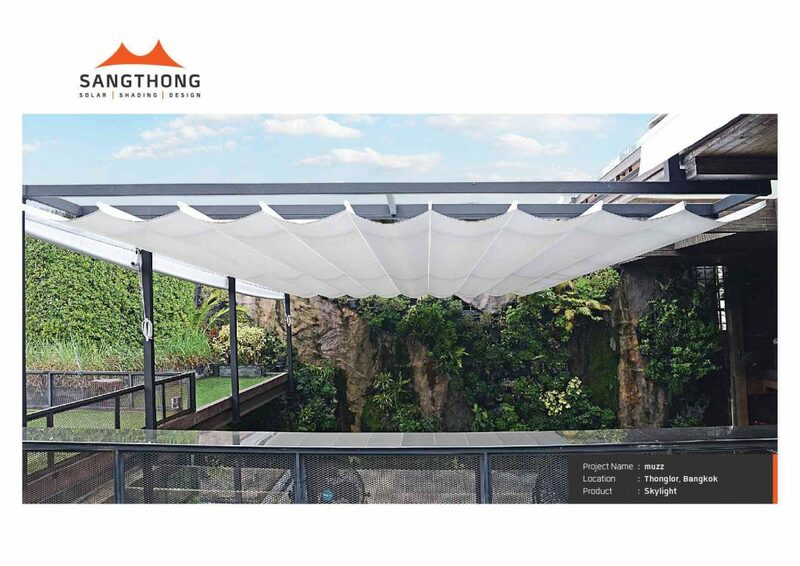 Gap between supporting frames can be more than 6.00 meters. 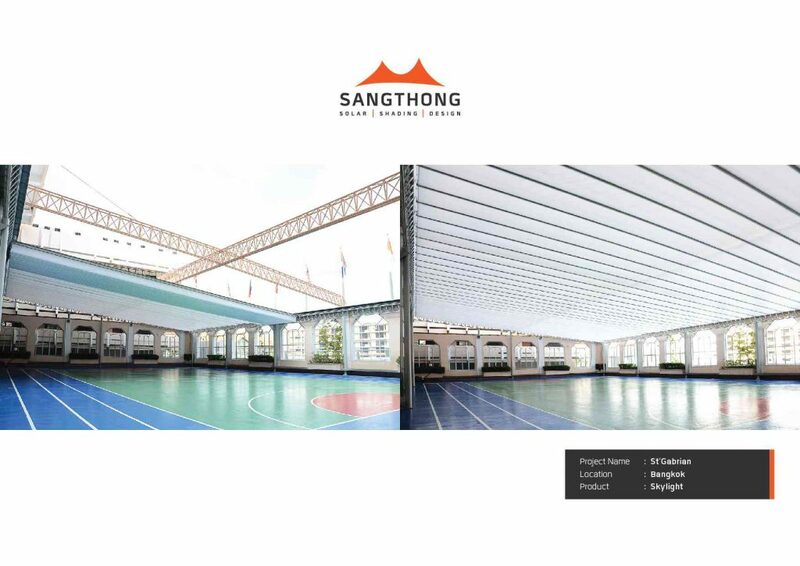 Sling mobilization with motor control only. 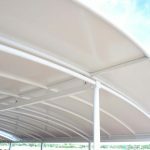 Canvas opens and closes in wave shape.